The safety and well-being of all our patients is extremely important to us. We aim to deliver high quality dental treatment in a safe environment and take our clinical and legal obligations to our patients very seriously. Here are some examples of the systems we have in place to protect our patients and copies of all our policies are freely available from the Practice. In order to ensure that any treatment is done safely, all patients are required to complete a medical history form and this is checked and updated at every subsequent appointment. We will only proceed with planned treatment after a patient has given informed consent. A written estimate will be available for all courses of treatment and patients will be advised immediately should there be a need to change the original treatment plan. We only take radiographs when they are clinically justified and we take steps to ensure that every radiograph is as accurate as possible to reduce the need to repeat a radiograph. All our dentists undertake regular radiography training and we follow regulations set out by IRMER. We fully comply with the Health Technical Memorandum (HTM 01-05) and meet the criteria for best practice. 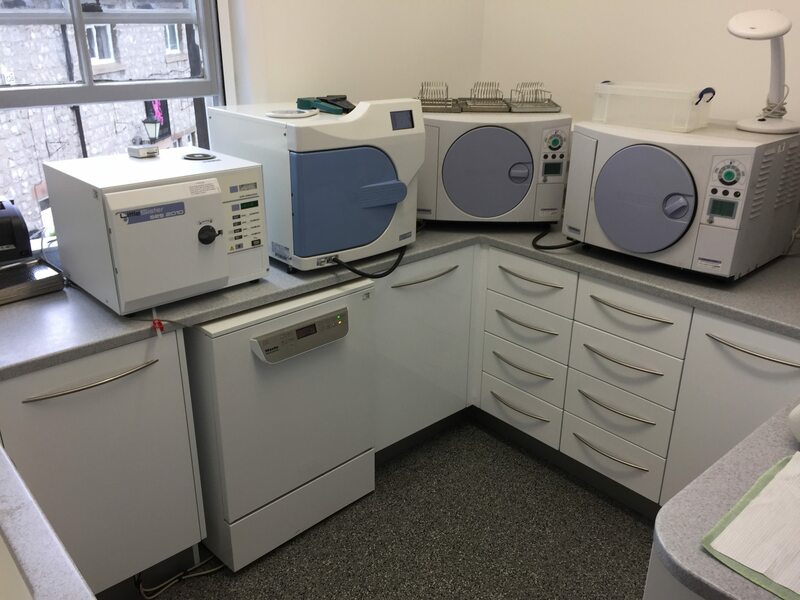 All our dental instruments are cleaned, sterilised and re-packaged in our Decontamination Suite and we have a full-time member of staff who is responsible for decontamination. We carry out regular audits and staff training to ensure we consistently reach the gold standard in cross-infection control. We are registered and comply with the Care Quality Commission (CQC). The CQC are the independent regulator of health and social care in England. All our dentists and dental hygienists are registered with the General Dental Council (GDC). All members of our nursing team are also either fully registered as Dental Care Professionals or are undertaking a recognised training qualification in dental nursing as required by the GDC. We carry out regular patient surveys to enable us to improve the running of the practice and the way we deliver patient care. We also have an ongoing suggestion box in our waiting room where patients can leave general comments and suggestions. We take our safeguarding responsibilities extremely seriously and we have procedures in place to ensure that vulnerable adults and children are treated with dignity and respect at all times. All members of staff are required to participate in regular CPR (cardiopulmonary resuscitation) training and also in the management of medical emergencies. 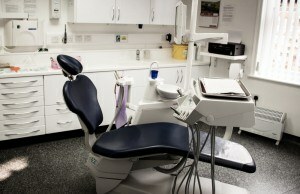 In addition, Pamela Drabble, Hannah Bailey and Mandy Heathcoate are trained as first-aiders for the dental practice. As a Practice we receive annual training in fire safety and all our fire safety equipment is checked and inspected on a regular basis. We also have dedicated Fire Marshall’s who have received extra training in fire safety – Andrew Chalmers, Jamie Denholm, Paul Flint, Sally Boyes and Natalie Tomlinson. We take complaints very seriously and try to ensure that all our patients are pleased with their experience of our service. When patients complain, they are dealt with courteously and promptly so that the matter is resolved as quickly as possible. Information Governance (IG) encompasses a number of policies and procedures to manage the way in which data is stored and used by an organisation. This includes both paper and electronic data. Our practice is fully compliant with the latest IG legislation and with the Data Protection Act 2018 (including GDPR) and we regularly carry out audits to ensure that information is both used and stored appropriately. We aim to ensure that all patients get information that they can easily access and understand. To help with this we have induction loops that are widely available to all patients and all our Practice-based literature is available in large print, easy read and braille. If you have any particular communication needs or require specific support during dental appointments then please inform any member of staff or alternatively let us know via our online contact form.